Firstly, you can be assured of a highly professional and personalised service using the most up-to-date techniques & equipment. 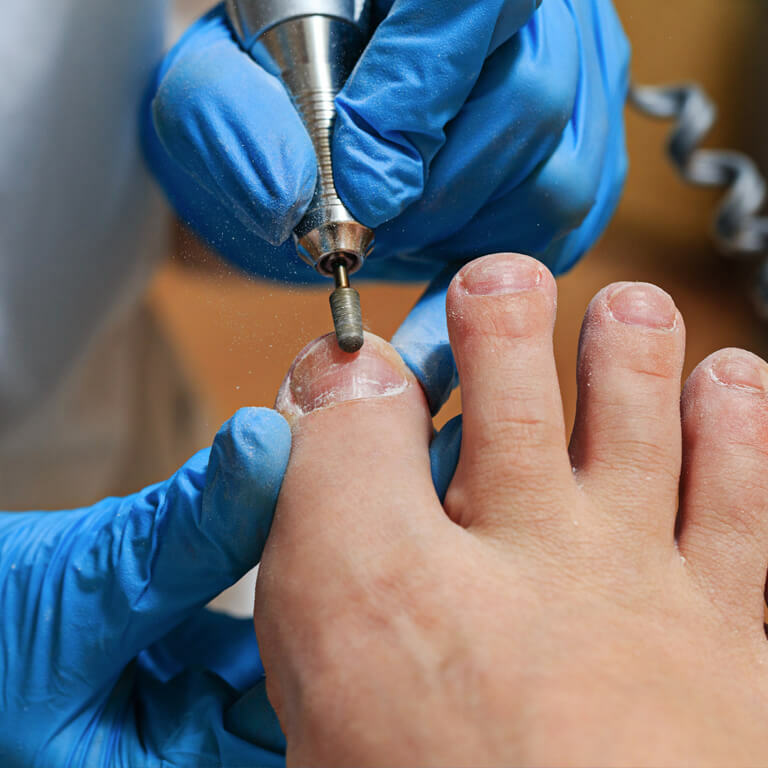 Secondly, all of our podiatrists have an honours degree in podiatry & ensure their knowledge keeps up with current medical advancement through continuous learning & postgraduate courses. The clinic is open Monday – Friday from 9am-5pm with evening appointments available on Thursdays. House calls are available every Wednesday from 8. 30am to 1pm for anyone who is not able to attend the clinic. This allows us to treat patients in familiar surroundings such as their own home, a family member’s home, nursing home or local hospital. Making an appointment is simple- just phone or call into the clinic. Then all you have to do is sit back and relax in the comfortable surroundings of the Happy Feet Foot Clinic and let us take total care of your feet.